Crunchyroll’s programming will be available for viewing on Adult Swim beginning on Saturday, as AT&T’s take over of Time Warner begins to take shape. 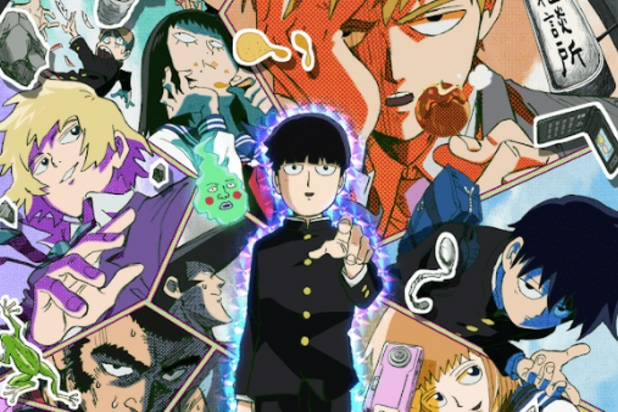 The anime-centric streaming company, which is owned by AT&T, has teamed with Toonami, an animation television block on Adult Swim, to premiere “Mob Psycho 100” starting October 27 at 11:30 PM. This linear partnership is Crunchyroll‘s latest foray into television, which complements its recent TV block in Brazil with RBTV where the platform brought two series dubbed in Portuguese to the Brazilian anime community. The streamer, which has a global community of more than 40 million registered users and over 2 million subscribers, is owned by Ellation, which is part of Otter Media, a media company AT&T acquired full control over in August. The partnership is one of the first examples of how AT&T is leveraging its new portfolio of content and distribution channels. It also could be an indicator of what’s to come from the company as it relates to how WarnerMedia is working with Crunchyroll and VRV across linear and digital.